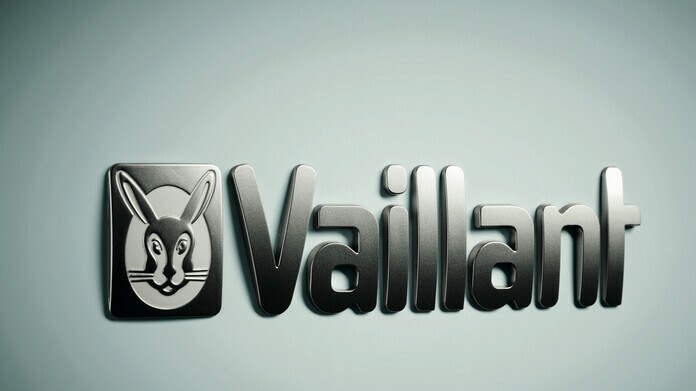 The Vaillant vSMART™ lets you control your heating and hot water anytime, anywhere from a single, easy to use app. Tell vSMART™ how you want your heating and hot water temperature and it will take care of the rest. From the moment you get vSMART™ installed, it starts to understand your homes heating needs. Using its smart weather compensation feature and using weather data, the vSMART™ can tell your boiler how hard it has to work to get your home to your required temperature. Tell vSMART™ when you are going and it wil save energy even when you're not there. All you have to do is let it know when you are back and it will make sure everything is nice and cosy for when your home. Saving even more energy, vSMART™ display uses proven electronic paper technology offering outstanding contrast, resulting in crystal clear information. Whatsmore, vSMART™ does not require power to maintain text on the display, saving even more.